but please come on down and we will make it a priority to get you a seat and a cold beer! 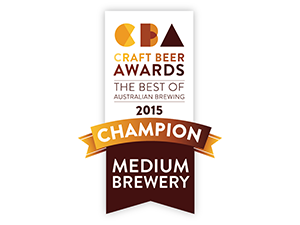 visit: Modus Operandi Brewing Co. 14 Harkeith Street, Mona Vale, NSW 2103. Australia.